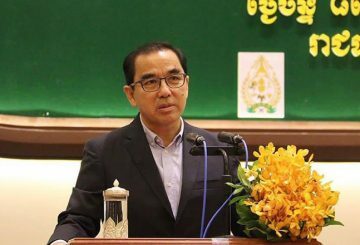 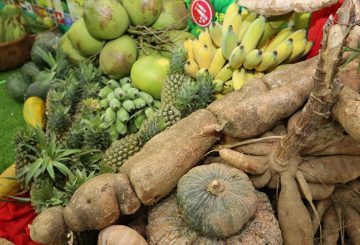 Local firms will no longer be charged on exports of agricultural goods, PM announces. 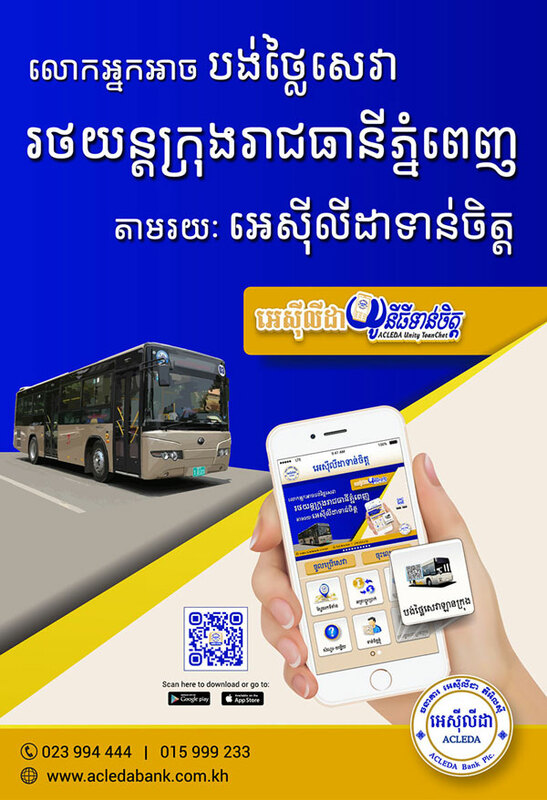 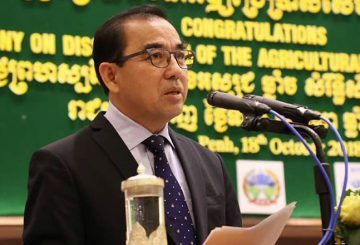 Kratie, Stung Treng and Mondulkiri authorities can now issue the ‘D form’. 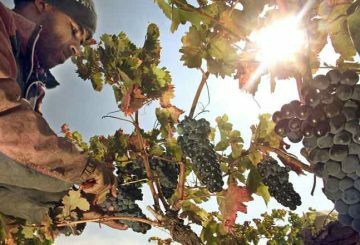 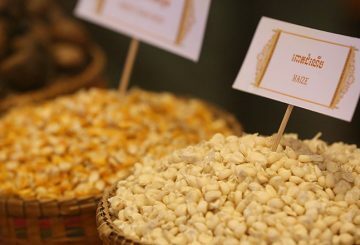 The participation of the Morocco’s Red Farm at the first CIIE is beginning to bear fruit. 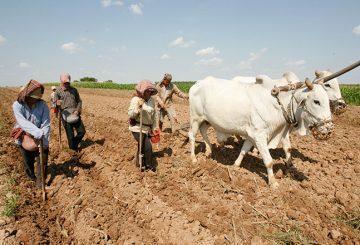 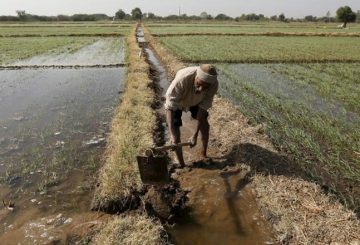 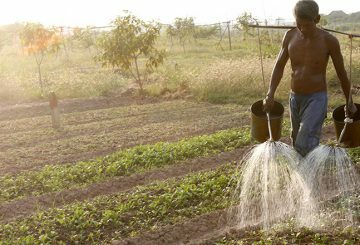 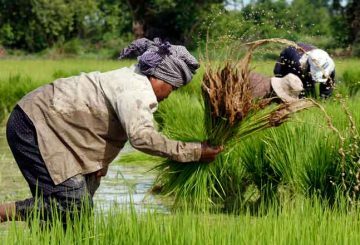 A directive suspends profit tax prepayments for agricultural companies. 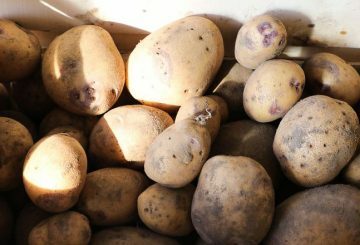 After three rounds of testing, agricultural experts have concluded that Mondulkiri’s highlands are suitable for the cultivation of potato. 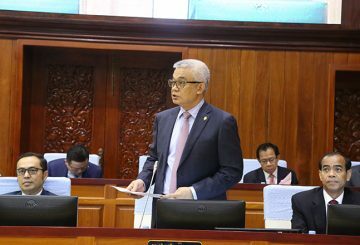 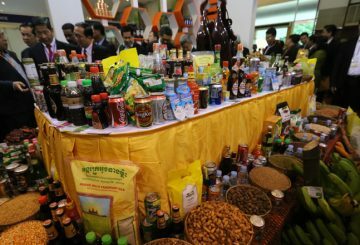 Signatures of Asia to purchase 53 tonnes of palm sugar from Chouk Samaki Meanchey. 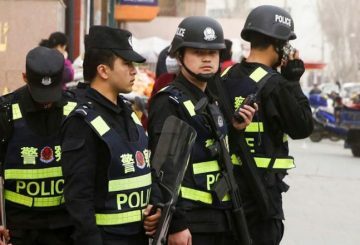 Chinese police crack down on crimes relating to fake or poor-quality food and drugs. 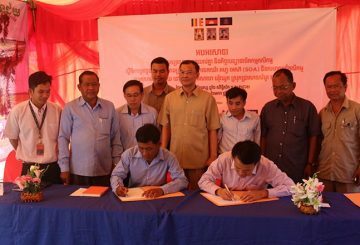 Heifer and Khmer Organic agreement to give 35,000 farmer greater market access. 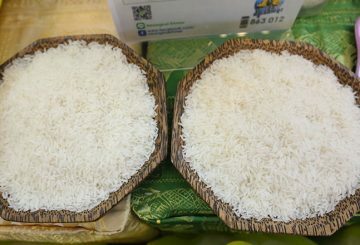 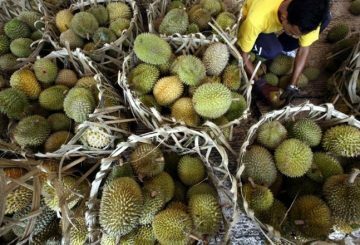 Amru Rice is now studying the possibility of diversifying into durian production. 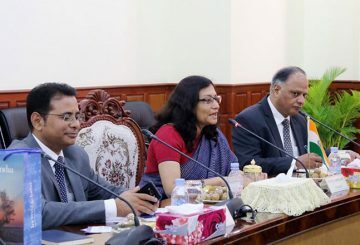 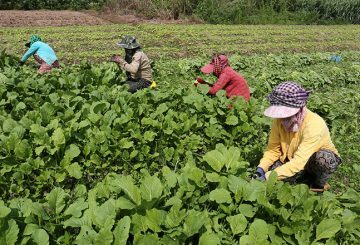 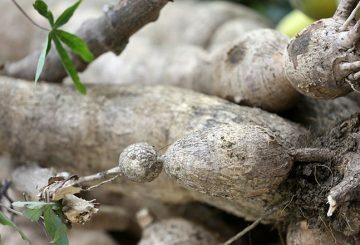 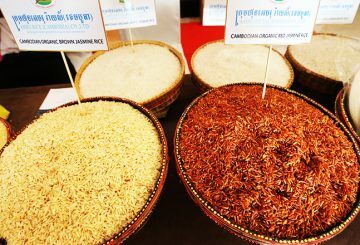 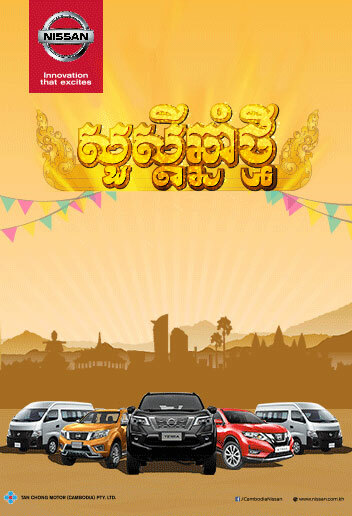 The Royal Academy of Cambodia (RAC) is partnering up with e-commerce experts from Yunnan, in Southern China, to enhance online sales of Cambodian agricultural products. 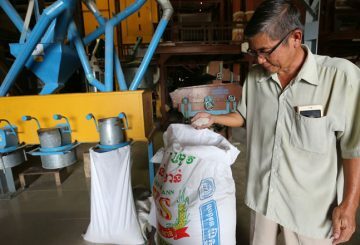 Nine communities in Kampong Thom join the Boosting Food Projection Programme. 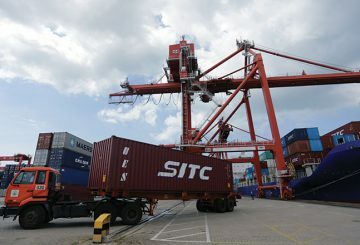 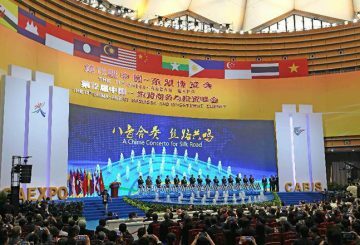 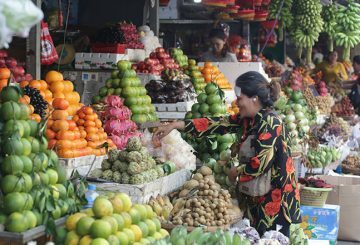 Cambodia will use the upcoming Asean-China trade fair to promote the country’s main agricultural products in the Chinese market and boost trade with the East Asian giant, a local official said. 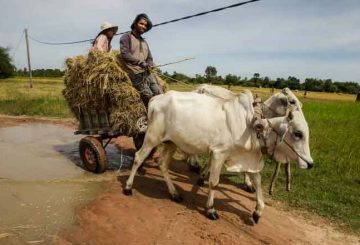 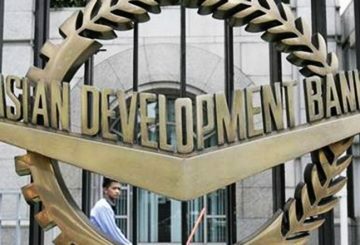 Myanmar’s Union Parliament is discussing to seek approval for loans of 30 million euros from Italy. 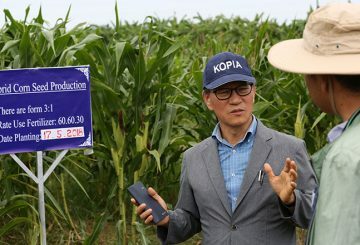 Q&A with Dr Kim Yong Hwan, the director of the Korea Programme on International Agriculture (Kopia), a project that has enabled the development of Cambodia’s first hybrid silkworm and maize varieties. 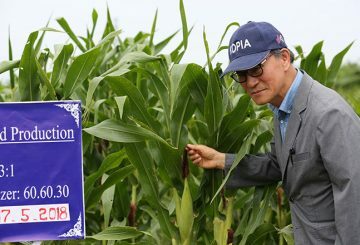 After four years of research, Cambodian scientists have created the country’s first variety of hybrid corn. 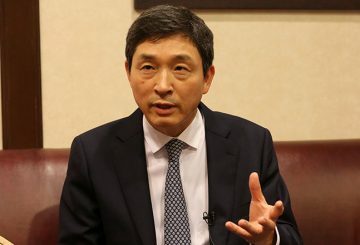 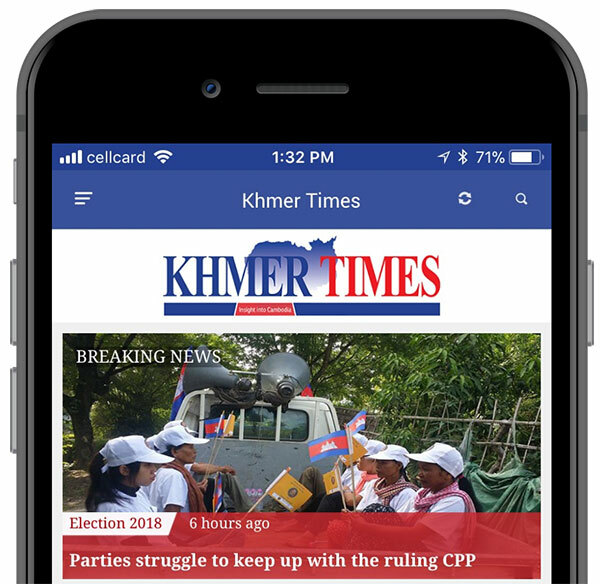 Lee Hyuk, secretary general of the Asean-Korea Center, sits down with Khmer Times’ Chea Vannak to discuss business and diplomatic ties between South Korea and Cambodia.